What was the Gulag? It was a massive prison labor system, erected in the U.S.S.R. during the Stalin years, whose unique characteristic was a strange and volatile combination of punitive hysteria, economic exploitation and heartbreaking waste. During the 25 years or so from its full realization until its dismantling after Stalin’s death in 1953, the Gulag made substantial contributions to the Soviet economy at the cost of the grotesque suffering of millions. Yet ultimately, it was a costly drag on the economy as a whole. Anne Applebaum’s Gulag is an epic portrait of this crime against humanity. 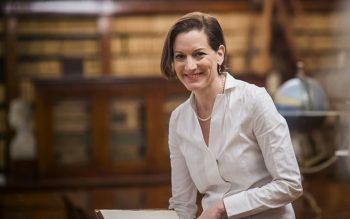 Applebaum needs all of her 600 pages of text to describe the rise and fall of the Gulag, along with the repressive prison systems that preceded and replaced it. More important, she sets before us “the experience of the victims” who were caught up in a cold vortex of senseless cruelty. Her book is a vast synthesis of all the available Gulag memoirs, supplemented by archival research. (One of the real surprises for me was the official inspector reports, which are often as damning as the memoirs of the bitterest of ex-prisoners.) Given the nature of the material, Applebaum wisely adopts a calm and unobtrusive style as our guide on a journey through hell. Which anecdote best expresses the horror of the Gulag? Is it the massive gang-rapes on the transport ships, calmly observed by indifferent guards, or the way officials allowed the career criminals to terrorize the political prisoners? If I had to choose one story, it would be the calm assertion of a former supervisor of a camp nursery who told Applebaum that she had forbidden mothers to go on walks with their children because the mothers would try to kill their offspring. The statement is equally horrifying whether the camps had truly driven the mothers to attempt such acts or whether the supervisor’s claim is just a rationale for the cruel separation of family members. 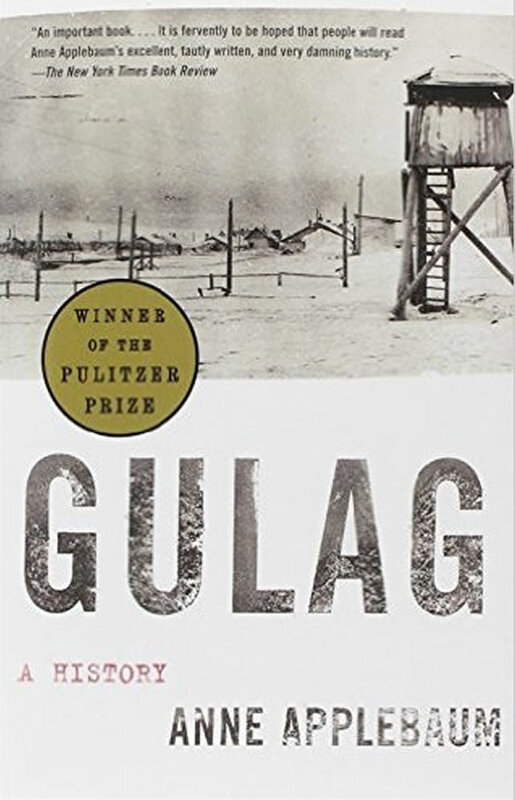 One of Applebaum’s main achievements is her demonstration that the Gulag prisoners were not simply helpless victims — in fact, in many ways the nature of the camps at a particular time was determined as much by the population of prisoners as by the intentions of the authorities. This was especially true in the early 1950s, when the camp system was challenged from above (for inefficiency) and from below (for inhumanity). The prisoners at this time were to a large extent members of targeted national groups whom the Soviet government repressed for reasons arising from the war. They dealt the final blow to the system in a series of camp revolts. The obvious implication of this line of argument is that, without Stalin, there would have been no Gulag as we now understand the term. Yet Applebaum also insists that the Gulag was inherent in the Russian revolution and in no way a deformation of its ideals. A good case can be made for this interpretation. A good case can also be made for alternate interpretations. My objection is not to Applebaum’s opinions on this matter, but to her attempts to short-circuit a difficult and necessary debate. In her final chapter, Applebaum stresses the importance of remembering the Gulag. Her aim is to make Russian society feel worse about itself and American society to feel better. She is irritated by Russians who refuse to face up to the full extent of their own victimhood. Don’t they realize that the Gulag means that the entire Soviet experience was nothing but pointless lies? Americans, on the other hand, opposed the Soviet Union during the Cold War, and we need to remember the Gulag because, it seems, we are in danger of forgetting how virtuous we are.